Whereas a bachelors degree used to be the entry qualification, many jobs now require a masters degree. So increasingly, people are taking these degrees in order to progress their careers, and many do it whilst working. For such people, masters online programs provide the most convenient mode of study. The master’s degree is an award that recognizes increased expertise in an academic discipline or professional field of study. It is an award you receive upon successful completion of a one year masters program or a two year program (depending on your masters part time program) of advanced graduate study after your bachelor’s degree. It usually requires the completion of university masters courses, a project, a thesis, or a comprehensive examination. The most commonly awarded types of master’s are the Master of Arts (abbreviated to MA or M.A.) and the Master of Science (often abbreviated to MS or M.S. in the United States and MSc or M.Sc. in Europe and the Commonwealth). Most of the subject areas covered in this website have masters programs. And most of them are available on campus and online. Online programs are particularly popular amongst those who are working or are returning to study after a long time away from it. The masters requirements are usually graduation from a bachelors program or equivalent tertiary program. However, there are an increasing number of masters programs that are offering an “executive stream” that take into account prior learning obtained whilst working. The executive MBA is perhaps the most well-known of this type of masters part time program. 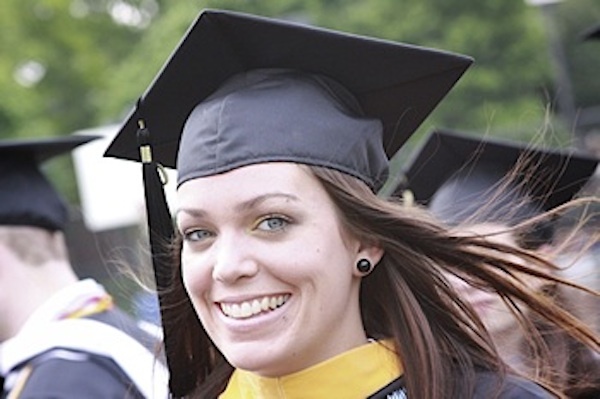 What can students with masters degrees programs expect to earn?